1054. 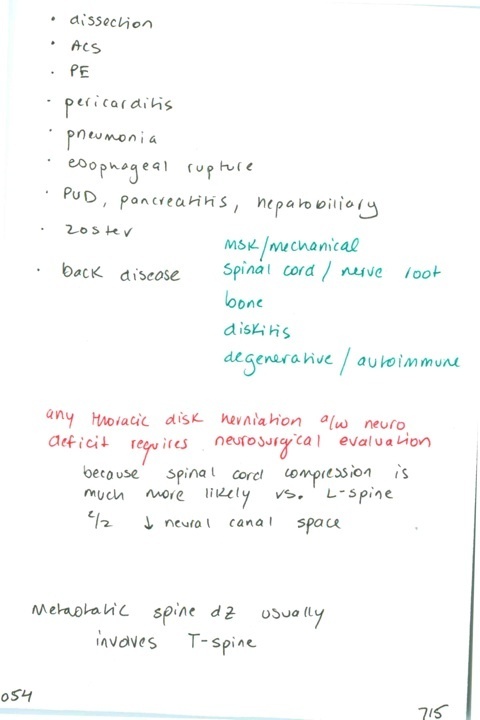 Thoracic back pain ddx / Management of thoracic disk herniation / Most metastatic spine disease occurs at what part of the spine? Please post any discussion to the emupdates reddit page.